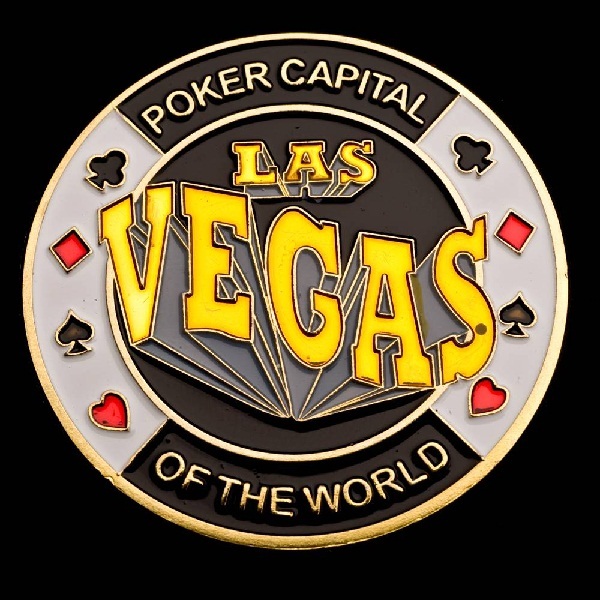 Winner Poker is giving its members the chance to win a trip to Las Vegas worth €5,000. There are sixty of these trips up for grabs and the winners will be able to take part in a massive poker tournament. The competition is running over the next three months and there are four different ways to win one of the packages. Players can take part in Super and Mega Satellites every Sunday at 7pm GMT until May 24th. Each of these satellites has three packages up for grabs and on May 31st there is a special satellite with nine packages to be won. Alternatively members can win packages through the weekly Viva Las Vegas Depositor Freerolls. Each freeroll winner will receive a package and the freerolls are taking place every Sunday until May 24th. The prize package includes €2,200 for travel and spending money, €1,300 for entry to a poker tournament beginning 12th June, accommodation for two at the Palazzo hotel, one recreational activity and VIP services such as pre-event concierge.